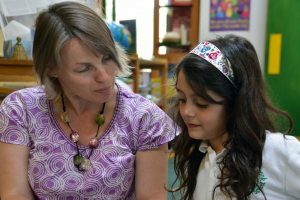 The Montessori Training College is a fully registered and accredited independent teacher-training organisation run by Serena Gunn and specialising in the training of Montessori practitioners. 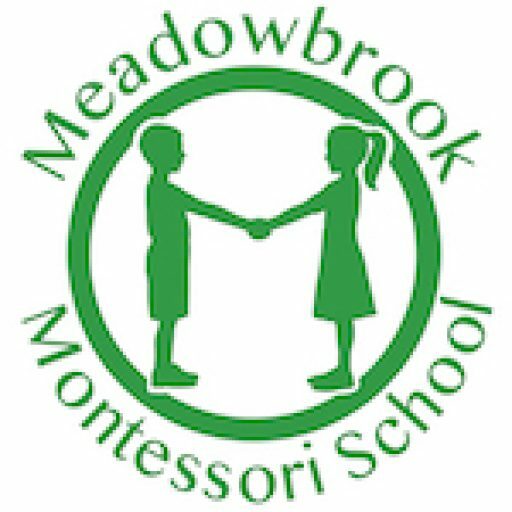 The college operates out of Meadowbrook Montessori School and promotes the highest possible teacher training standards in conjunction with The Kent and Sussex Montessori Centre (KSMC). The course provides a two-year part time training course for those wishing to work with children between the ages of 2½ to 6 years. 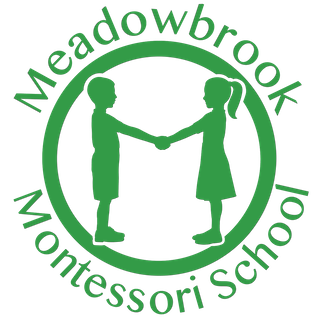 It runs two evenings each week term time only and is accredited by MACTE (Montessori Accreditation Council for Teacher Education), an international body based in the U.S.A. it is the only Montessori qualification in the U.K. to be accredited in this way, offering graduates greater flexibility if choosing to work overseas. The course also benefits from Open University credit rating and with successful completion can lead to the award of 120 CATS points. These can be used as advanced credit towards a degree. The Office for Standards in Education (OfSTED) also recognises the course as a Level 4 full and relevant qualification giving qualified status for those wishing to work with this age group. In all situations, it is my response that decides whether a crisis will be escalated or de-escalated and a child humanized or de-humanized. MTC is owned and run by Meadowbrook’s Director of Education, Serena Gunn. Acting as College Principal, Serena is one of the leading lecturers and student mentors at Montessori Training College and draws on her experience to provide links with other highly experienced educators, whose specialisms are utilised throughout the Montessori teacher training course. 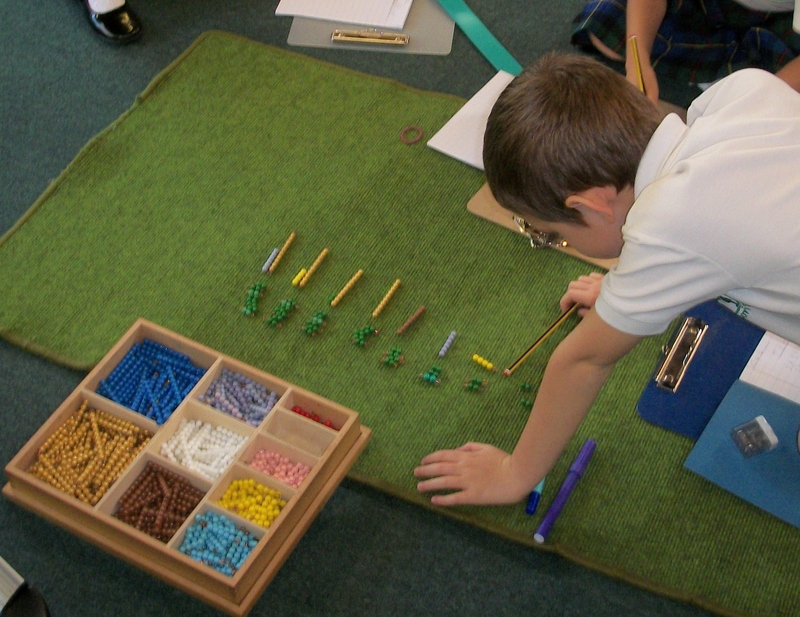 Please contact us for more information regarding our montessori teaching training courses.